Obviously Neville is not happy about the move and the new situation he finds himself in – having to make new friends. But with an ounce of spontaneous creativity born out of his woeful circumstances Neville, and the reader, are taken by complete surprise! 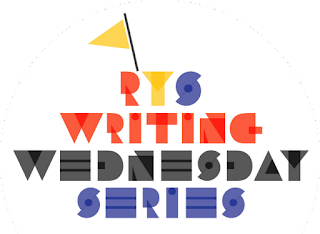 Why I like this book: Any story where creativity leads us out of an unwanted situation, and puts us in a new frame of mind is something we all need to hear – again and again! Neville also reminds me of a few other curmudgeons I know and love! 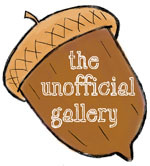 The illustrations are simple yet spot-on expressive and fun! Go to Susanna Leonard Hill’s site. 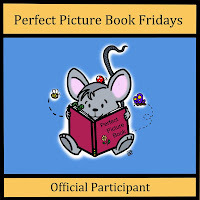 for a list of “Perfect Picture Book Friday” reviews by bloggers, organized by topic and genre. I hope you join us next week too. What do you mean by process? Was I supposed to have one? Totally fascinating learning more about the illustrative process. So cool to see Norton Juster still going strong. He is over 80! I do love this book! Awesome choice! I have been telling people about it all day – I adore it! Great, another book on moving. Really enjoyed the video and watching the illustrator — love to watch their style. If Norman Juster is over 80, that means we can be kids forever writing and playing in our sandbox. Love his work. That’s what I’m counting on Patricia! I love this book, Julie. Thanks for sharing! Suasanna, could you send the link to your link page (I will read which have done before next time!)? I, too, love books where creativity is used to deal with a situation. Thank you! Hi there Julie, this sounds like a lovely book. Will check it out as well. My husband let me read this one to him, a rare occurrence, but it made him smile too! The comment Neville imagine’s from his new teacher cracks me up! I always enjoy learning more about the illustrative process! It has certainly changed over the years! This sounds like a great book…I love picture books that help kids deal with the challenges they face in their daily life…moving to a new neighborhood, school, etc. is one of those BIG challenges. This is fun, I still have to figure out how to post mine on Susanna’s page!